Beginning tax preparations can be a daunting task. It can seem easy to make big expensive mistakes or miss out on possible unknown deductions, but it doesn’t have to be that difficult or stressful. A few easy tips and strategies can help you stay on top of things and make tax time a breeze. One very important key to tax preparation is being organized. You should make sure that you are saving all necessary receipts and forms. It can be a good idea to keep all this information together in one place so that you don’t lose it. While this isn’t a complete list, things that you want to keep together and save are W-2 Forms, SSA-1099 if you’re on Social Security, Form 1095A and 1099s. Typically, a good rule of thumb is if you’re not sure if you will need it come tax time, save it. In addition to receipts of possible tax write offs like receipts of supplies for a home office or mileage for a entrepreneur, you should also make sure to save records of any charitable contributions, which are tax deductible in many cases. Many people don’t realize that in order to claim a charitable contribution that’s over $250, you need a written acknowledgement(typically a letter) from the charity you contributed to that states not only the amount that you gave, but also that you didn’t receive anything in exchange for your gift. Another thing to keep in mind when preparing for taxes is any personal finance or tax law changes. Of course, you don’t have to be reading through the nitty gritty details of the tax code yourself, but keeping up on major changes to the tax code could help you avoid any surprises. Some programs that you may be benefiting from like the home-equity loan interest tax deduction and certain deductions from job-related expenses will soon be coming to an end. Preparing for this by maybe putting aside more money or expecting less of a refund can help you from being in a financial hard spot come tax time. It’s also important to keep in mind and consider changing amounts withheld if you or your spouse are making significantly more or less money. If you or your spouse got a promotion, it can be a good idea to look up your new tax bracket(if you fall into one) and how much more you may want to have withheld. This is all to avoid having to pay anything come tax time. Oftentimes, when people make more money through a promotion or successful business season, they forget to have more money withheld causing them to end up with an unpleasant bill come tax time. While these tips will help, it’s always a good idea to go to an accounting firm to get some professional assistance. 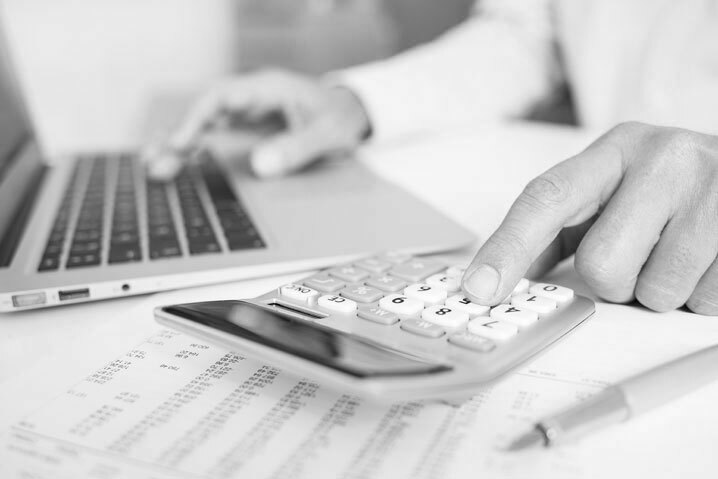 If you’re looking for an Accounting Firm Los Angeles for Tax Prep Los Angeles, Capital Financial Network is a great place to get expert assistance in handling all your personal financial matters.